I just received a call from one of the 2015/2016 prospective Unilag students who wrote her JAMB/UTME examination yesterday Tuesday 10th of March 2015 and she told me her Jamb/UTME result is out already. It was sent via sms, according to her. Is it the same thing with others who have written the ongoing 2015/2016 Jamb/UTME examinations? If Yes, make use of the comment section below to tell me your scores and the course you intend to study in Unilag so as to get all the necessary information on what next to do and assistance you need to become a proud student of the highly prestigious University of Lagos this year. 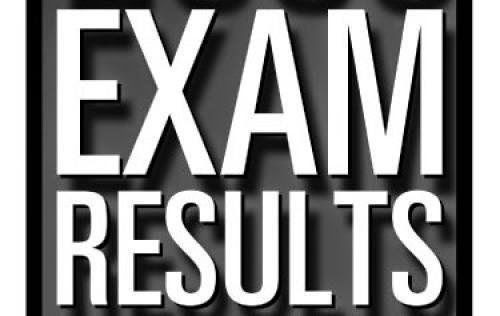 Also, to others who haven't gotten the result or you haven't written your own exam at all but you are a registered candidate of the 2015/2016 Jamb/UTME examinations, you are all free to use the comment section below to share your experience, interact, get connected, get along to assist one another. Yes! the journey begins here and you need others. More updates on the 2015/2016 Jamb/UTME exams, Unilag Post UTME examination and other important updates needed for your admission success this year will be made available here on this platform; tayolawal.com make sure you are always in touch so you won't miss anything. Unilag Post UTME Past Questions & Answers Now Available, call 08147032257 or 08027435886 to order for one and start preparing right away. The comment section below is opened for your interactions, questions and inquiries.